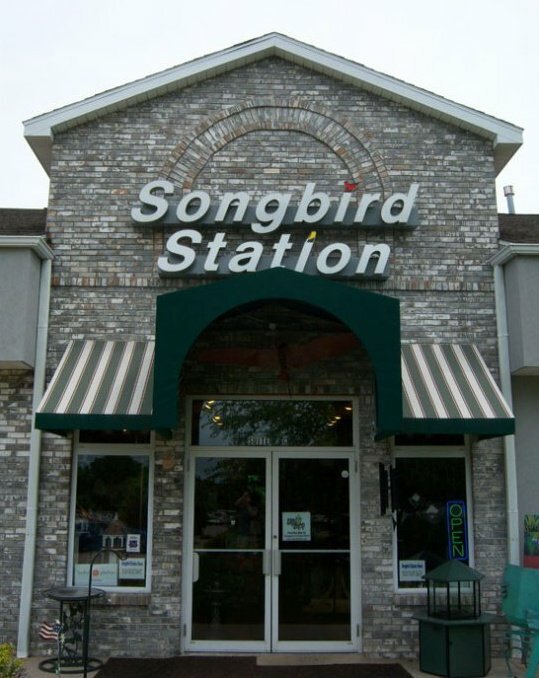 Back in May, the Columbia Chamber of Commerce named Songbird Station as its Small Business of the Year. We at Caledon Virtual were happy to be nominated for that same honor, and were pleased to see the award go to Mel and the rest of the gang at Songbird Station. Songbird Station won that recognition for a reason. They take great care of their customers, and they know WHY their customers are coming to see them. They want to experience the Great Outdoors as a family; or at least with a group of people they care about greatly. That’s why they’ve been so successful. They know exactly what their customers are looking for in both products AND experience when they come to the store; and when they take those products home. We encourage you to go meet Mel in person, and to connect with Songbird Station on Twitter and Facebook. It’s a decision you won’t regret; and you’ll be amazed at how much more peaceful your backyard can be if you do business with Songbird Station.